According to the U.S. State Department, since the year 1975, the U.S. has welcomed more than three million refugees across all 50 states. From 2006 through 2015, 622,169 refugees were resettled to the U.S. through the Refugee Admissions Program, and in 2015 alone, 69,933 refugees were resettled to America. U.S. classrooms today have students who speak a variety of different languages. This influx of refugees is likely to continue, as Secretary of State John Kerry recently announced that the Refugee Admissions Program is being expanded to further help vulnerable families from El Salvador, Guatemala, and Honduras. Globally, approximately 45 percent of all refugees are under the age of 18. This staggering percentage explains why, as refugee families continue to be resettled in America, there is an increasing need for language support for refugee children entering U.S. school systems. Are Your Business/Academic Conferences Useful for All Attendees? Globalization has forever changed the world of business and academia. Every year, thousands of conferences are held, and many of these conferences have a truly global audience, with attendees and speakers from a wide variety of cultural and linguistic backgrounds. 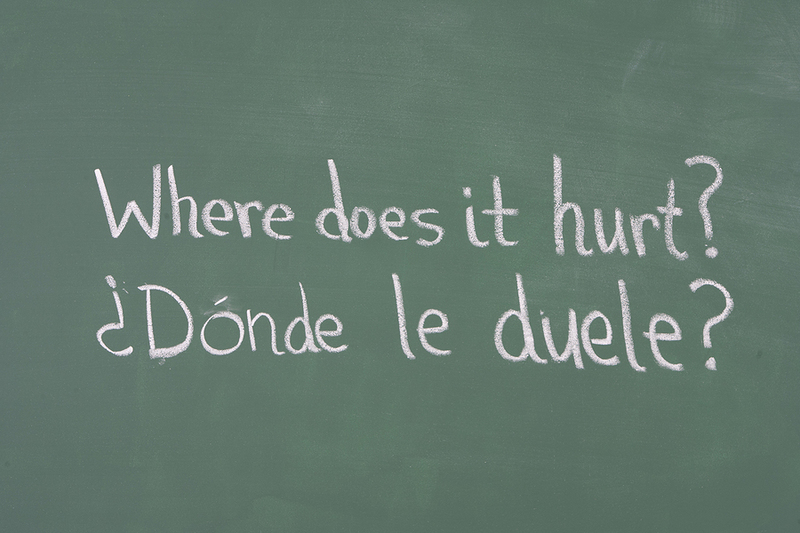 Conveying your message to a multi-lingual audience requires skill and planning. The article "The Impact of Globalization on Communication Skills Development" observes: "Communication skills development has always been an important factor of success in business, but the influence of globalization and cross-cultural interaction in recent decades has impacted the types of communication skills needed in dramatic ways. No longer can entrepreneurs afford to simply communicate well within their own homogeneous cultures. Today, people need to understand the dynamics of long-distance collaboration, the impact of culture on manners of speaking and body language, and how to use technology to communicate with people on the other side of the globe." As businesses and universities engage with an ever-widening range of cultures and languages, it is increasingly clear that language interpretation is a service in high demand. Businesses and Universities wishing to adequately reach their entire global audience must accommodate cultural and linguistic differences in order to be effective and successful. interpreters can improve the care for limited English proficiency patients. The National Council on Interpreting in Healthcare is an organization dedicated to creating equal access to health care through accurate interpretation and translation. Besides advocating for interpretation rights for patients, the organization also provides training for interpreters. Healthcare interpreting can take place in many different settings. Hospitals, clinics, doctor's offices, home visits, and public health presentations all involve different kinds of crucial health conversations, and it’s essential for this information to be properly understood by the patient. Interpreting may be necessary between doctors, nurses, and other healthcare providers, and the patient and their family members, depending on the situation. An infographic overview of some of the concepts, processes and terminology used in the language and translation services industry. 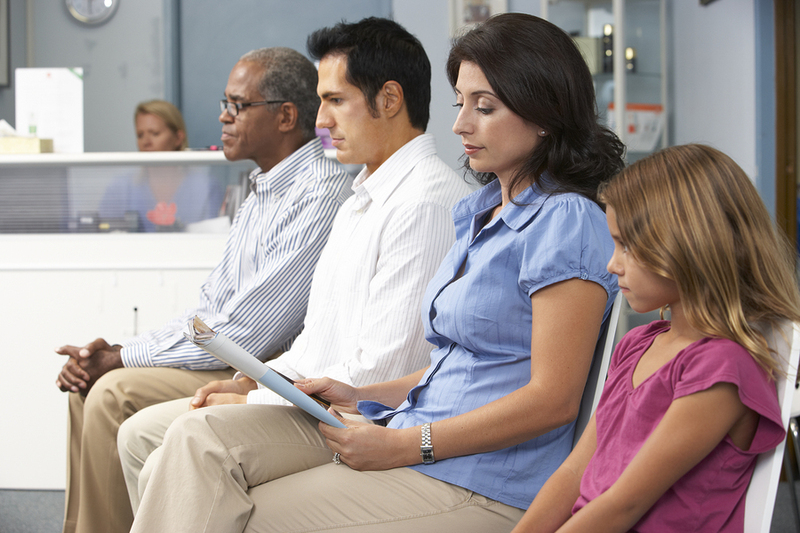 Does Your Medical Practice Welcome Diverse Patients? Professional interpreting services will help your entire medical team provide better care to patients. Working with diverse patients who have Limited Proficiency in communicating in English (LEP for “Limited English Proficiency”) presents some unique challenges for medical professionals. Understanding medical terminology and instructions can be difficult even without a language barrier, so it's easy to see how it could be especially difficult to diagnose and treat patients who don't have a good understanding of the language their medical professionals speak when they have difficulty in providing feedback during an exam. Communicating with LEP patients poses many challenges. Patients may be embarrassed about their lack of English skills and pretend they understand a doctor's instructions when in fact, they don't understand. They may believe they are saving everyone trouble by using their children, a family member, or a friend to interpret for them, but does their chosen interpreter understand the terminology used? And from a liability perspective, do the patient and interpreter know the implications of what they’re committing to? 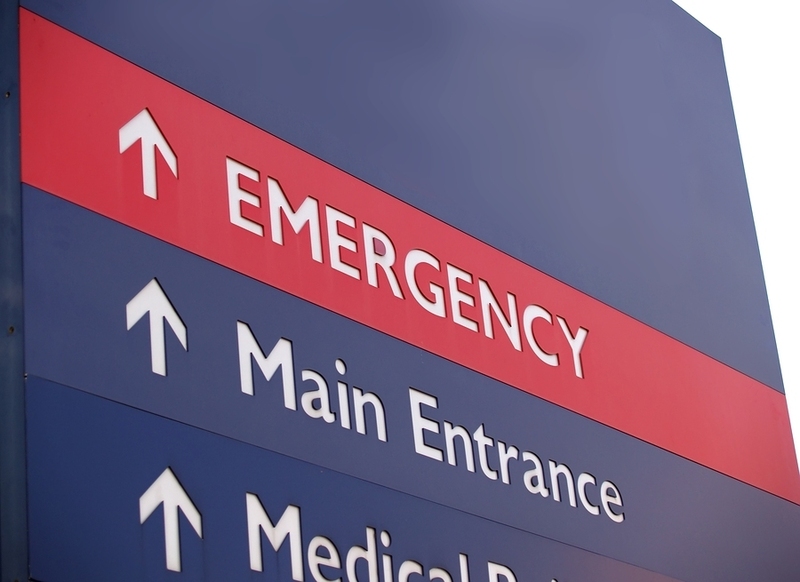 In emergency situations, interpreting errors can create life-or-death situations. When non-English speaking patients require urgent care, there is a limited amount of time to find someone who can interpret for the medical staff and patient - and even if someone who is bilingual is found, the interpretation is unlikely to be reliable and free from error. If there are medical complications due to inaccurate information, who is responsible? Hospitals and medical clinics are required by law to provide professional interpreting services to all patients who request them, which is estimated to be about 9% of all Americans. But too often, hospitals bypass professional interpreters in emergency situations in order to expedite treatment or because professional interpretation services have not been arranged for ahead of time. Using an interpreter can lead to better patient outcomes. When there is a language barrier between doctors and patients, it's important to make sure both sides fully understand each other. In the arena of medical care, misunderstandings due to a language barrier can sometimes have dangerous--even fatal--consequences. When thirteen-year-old Gricelda Zamora was taken to the hospital with severe abdominal pains, her parents misunderstood the doctor's directions. Normally, Gricelda served as interpreter for her Spanish-speaking parents, but she was too ill to do so in this case. The doctor told her parents to bring her back immediately if symptoms worsened, or to follow up with a doctor in three days. Her parents thought the doctor said to wait three days to see the doctor. After two days, Gricelda became so weakened that they finally brought her back to the hospital, where she died of a ruptured appendix. Although most medical-related misunderstandings aren't nearly this serious, Zamora's situation highlights the need for qualified interpreters in the health care field. In fact, for hospitals and practices getting federal subsidies, including patients who get government-subsidized health care, providing interpretation services is a requirement under Title VI of the 1964 Civil Rights Act. According to the Center for Immigration Studies, today a record one in five Americans does not speak English at home. Of those 61.8 billion people, 41% (25.1 billion) report that they do not speak English very well. While interpreting has always been a necessary tool for international interactions, it is becoming increasingly important domestically. In addition, interpretation is a great career for bilingual or multilingual residents of the US looking to use their language skills to strengthen and help their communities. As a woman- and minority-owned business, Dynamic Language values the quality of the interpretation services it offers, and is always looking for more interpreting talent. To get in on this booming career, however, interpretation training and certification is required.